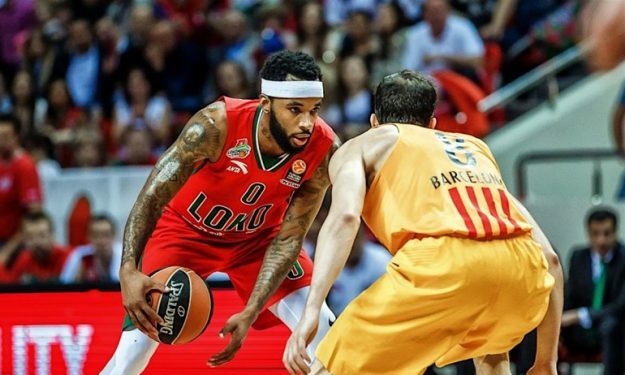 Malcolm Delaney speaks to Eurohoops about the big goal that is the NBA, the offers he has from Europe, and makes it clear that Lokomotiv is going to the Final Four not to take part, but to win! 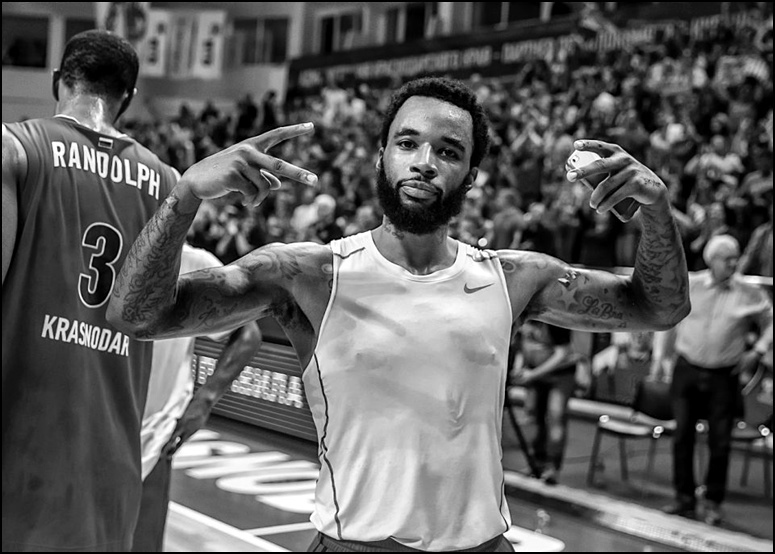 Malcolm Delaney is having the best season of his professional career, even though the truth is that everywhere he played he won championships and usually the MVP award as well! Now he’s thinking about the Final Four in Berlin, makes it clear that Lokomotiv is going to Berlin to win the title and admits that, even though he has offers from big European clubs in his hands, he’s going to wait for the NBA so he can return to his home country and play in the best league in the world. He talks about his deal with Galatasaray that was never ratified, Olympiacos who made the lowest bid of all the suitors in 2014 and the national team of Turkey where he almost played as a naturalized player! – In France with Chalon, in Ukraine with Budivelnyk, in Germany with Bayern, you won the championship with every one of them, and with Bayern and Budivelnyk you were even the MVP. 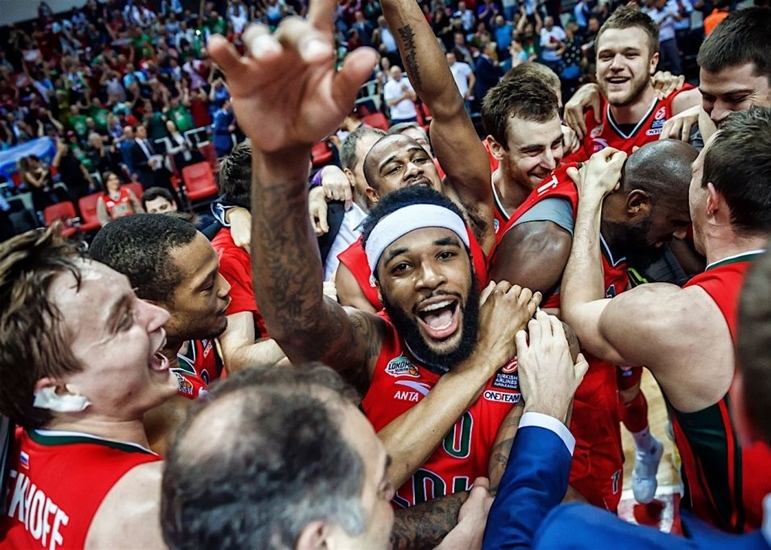 In Lokomotiv’s course on the way to the Final Four, you’re the leader once again. How easy is it to adapt to different countries, leagues, styles of basketball, coaching demands and in the end to win with your teams? – You can score and create, but you’re also consistent in defense as well. What do you think is your strongest feature, what characterizes you the most? – You’ve been playing in Europe for five years. Tell me the five toughest opponents and the five best teammates that you’ve had. – Most people foresee a final between CSKA and Fenerbahce. What do you expect of your team in the Final Four and the semifinal against CSKA, with whom you are well acquainted from the VTB? – In 2013 coach Bartzokas defeated CSKA easily with Olympiacos in the semifinal and won the Euroleague with beautiful basketball. Except for Draper, essentially none of you has any experience in Final Fours. Can the fact that you’re being prepared by a coach who has been the champion of Europe counterbalance that inexperience and give you extra confidence? – How big – in basketball terms – is the distance between the Euroleague and the NBA? What are the biggest differences in terms of style and the level of the game? – You’re having a super season, you’re at an excellent age and you’re a free agent in the summer. There are already many rumors. What are your priorities? You definitely want to play in the NBA. In Greece it is rumored that Olympiacos as well as Panathinaikos have already approached you and there are also rumors about Barcelona. “It’s true that I’ve already had good offers from European clubs. Regarding Olympiacos and Panathinaikos that you mention, I know that it’s very likely they want to sign me. The NBA is the big priority and I’m not going to respond to any of the offers until the NBA matter clears up. If something happens and this prospect doesn’t work, then I’ll look at all the options and make a decision. I want to be closer to my family and enjoy basketball even more. – Next season the Euroleague is going to have 30 games during the regular period, with many strong games. Is it a project that you like or not, since the season is going to get even longer with more games and more travelling? – Many Americans have obtained a citizenship and a passport and are playing in FIBA’s big tournaments with the national teams. Is that a possibility that interests you? “When I came to Europe I was thinking about the issue of the passport and I wanted to do it. I knew that that would help me find work in bigger teams. In my second season in Europe I had a few offers, but I didn’t go through with it. I felt that I was good enough to get to the level I wanted without a passport and I wanted to have more time in my summers. After Bayern, I agreed to get a Turkish passport and play with the national team of Turkey! I had agreed but it never happened. At the same time they also selected Keith Langford, something that also didn’t work out. Since then I didn’t pursue it again. The Turks wanted two players in preparation, but only one would have been able to play in the tournaments. In the end, neither of us went. During the summer of 2014 I had offers from Olympiacos, Lokomotiv Kuban and Galatasaray. Lokomotiv was ready to pay more, Olympiacos’ offer was the lowest and Galatasaray was somewhere in the middle. I decided to sign with Galatasaray and I said yes to them. However due to club issues, Galatasaray took back their offer. So I signed for two years with Lokomotiv Kuban, something for which i never regretted”!